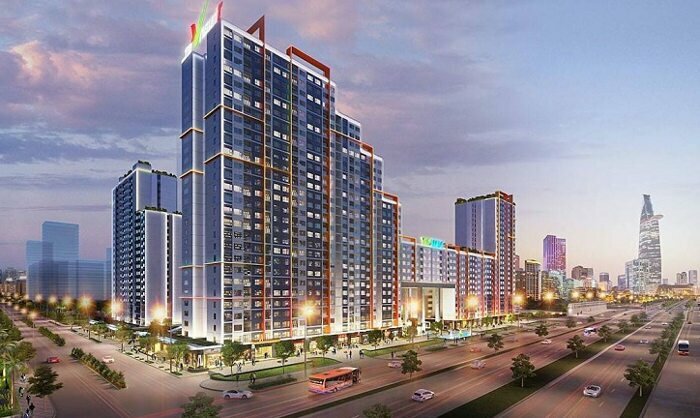 You are here: Home / Retiring in Vietnam as a Viet Kieu : why and how to invest ? Retiring in Vietnam as a Viet Kieu : why and how to invest ? Through the years, Vietnam has been gaining popularity as a top destination for tourists and even for retirees. It is not very difficult to retire in Vietnam but most of the time there are some restrictions if you are a complete foreigner. However, if you are a Vietnamese who is living or migrated abroad or what is called as a Viet Kieu, then it is definitely easier. This will also help you get closer to your roots and be surrounded by your culture during your golden years. In this article, we will cover the basics of retiring to Vietnam as a Viet Kieu. From visas to how you can make investments. So if you are thinking about spending your retirement there, please do read on. 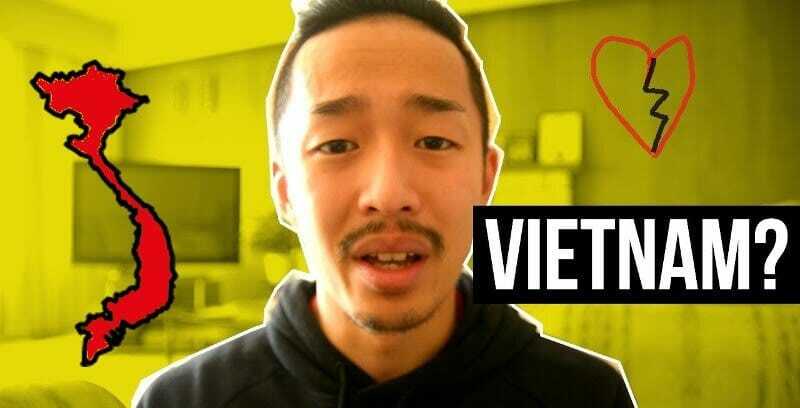 Who are considered as Viet Kieus? The term Viet Kieu is usually used to refer to people of Vietnamese descent or who grew up in Vietnam but moved overseas. Viet Kieu is a Sino-Vietnamese word which literally means “Vietnamese Overseas”. Most of the time, Vietnamese still living in Vietnam are the ones who use this term and not the Viet Kieus themselves. The largest population of Viet Kieus are in the United States with over 2 million people of Vietnamese descent. This makes sense since most Viet Kieus were political refugees who left the country after the pro-US Saigon was captured in 1975. This is followed by Cambodia, France, and Australia. What are your benefits as Viet Kieu? As a Viet Kieu, you, your spouse, and your children are entitled to enter the country without a visa and you can stay for up to 90 days. Of course, if you are planning to retire in Vietnam you would not want to keep on exiting and re-entering the country just to reset the 90 days, so it would be best to get a five-year visa-free certificate. As a Viet Kieu you have the benefit of obtaining up to a five-year visa-free certificate. This can be easily obtained through the consulate in your country of residence. If you are married to a non-Vietnamese, they may also apply for the five-year visa-free certificate but the requirements are different. How long is the validity of the Visa Certificates? Visa certificates can last up to five years or six months before the expiration of your passport od residence permit. Although the visa is valid for five years, you are only allowed to stay in the country for 180 days and can extend this for another 180 days when you arrive in Vietnam. The processing time and even the requirements may be different from country to country so make sure to check with your local consulate. The usual processing time is five (5) working days upon completion of all requirements. You can either pick up your certificate or pick it up from the consulate. To protect the interest of Vietnam, the government has placed safeguards which makes it harder for foreigners to own businesses and properties. Although they have removed the 49% cap on business ownership and property buying is laxer now, foreigners still have a harder time compared to locals. However, your Viet Kieu status allows you to have the same ownership and investment rules as Vietnamese citizens. This means that you would not need a Vietnamese co-owner and you can be a sole-proprietor. Like most things, you cannot just buy a property or set-up a business just by claiming your Vietnamese descent, you would first need to have the certificate mentioned in the previous section. This gives you the same rights as a Vietnamese. This privilege is actually a new rule and just started in 2015. Starting a business anywhere is hard but knowing the right things to do and the actual process will make it easier for you. The first thing you need to do is to make sure that this is really what interests you this way you will be motivated to manage your business and property. If you will be buying a property, make sure that it is in an area you like especially if you will be living there in the future. If the property will be for rentals, make sure that it is in a desirable area and that price is right for what you will get. Now, if you are planning to set up a business, you should also be interested in the industry this will motivate you to manage it well. Once, you have decided you should now try to reach out to professionals. Since you might have not been in Vietnam for a while you would need someone who knows the ropes. Look for a great real estate agent and a lawyer who specializes in working with Viet Kieus. This allows you to be protected from all fronts. Of course, research well and make sure you are paying the right price. Another thing you need to make sure is your cash flow. Make sure that there is a paper trail when you make your payments. This is because by law, they need to see the origin of your money before your purchase can be ratified. It would also be better if you make bank transfers from a foreign account since Vietnamese banks usually have fluctuating rates and could be unreliable. This goes without saying, but you should keep everything legal. Make sure that the purchase you make is legal as well as all the people you are talking to. Do not be blinded by “bargains” these usually have a catch and most of the time they do not have the proper documentation. This will just cost you more in the end and may even affect your status in the country. You should also see to it that you have the “Pink Book” of the property you are buying. This is the only document which the government accepts as a proof of ownership. Make sure that you are handed this document before transferring the full amount. Why should you invest in Vietnam? Vietnam is a developing country with an economic growth of almost 7% each year. It has been tagged as part of the N-11 or the next 11 economies that have the potential to be the economic leaders in the next decade. The growth they are experiencing seems to not be slowing down any time soon. This is the reason why it is so popular with investors and why you should seriously consider investing here. The boost in the economy also boosts the spending power of the middle class, ensuring great returns to your investments. It is no secret that Vietnam is more affordable than any western country and is even more affordable than most of its neighboring countries. The retirement pension you receive will certainly go a long way in Vietnam. Even the more expensive cities like Ho Chi Minh and Hanoi costs only around 1000 USD to live each month. You will definitely be living more comfortably here especially if you are looking into investing and opening a business. Rent, transportation, and of course food is cheaper in Vietnam. You will also be able to go around and travel to nearby countries for a cheaper price. Traveling to nearby cities would also be cheaper. Foreigners from western countries have been flocking Vietnam to retire. There is no retirement visa in Vietnam so it is definitely harder for them compared to Viet Kieus like you. You should, therefore, take advantage of this special privilege you have with the visa. You can stay longer than most foreign citizens and you will get the same privilege as someone with a Vietnamese citizenship. Aside from the economic aspect, a lot of Viet Kieus choose to retire in Vietnam to get reconnected with their culture. Most of them fled the country due to the previous unrest that the country experienced but they still consider Vietnam as their home country. Because of this, retiring there is more comfortable for them. They can be closer to relatives still in Vietnam and they are closer to the culture they grew up in. We hope that this article helped you in your plan to retire in Vietnam. If you have any more questions, feel free to comment them below. Also, if you have any more information comment them below as well to continue the discussion.